Yellowtail Snapper Chum. 90 minute kit. Equal to 3 frozen chum blocks. Yellowtail Up solves the two biggest problems when fishing for Yellowtail, sight and scent. Yellowtail fishing can be very frustrating in clear water. These fish have very keen vision and can easily detect your hook and line. Yellowtail Up consists of very fine natural ingredients that cloud the water around your bait forcing the Yellowtail to rely more on feeding by scent than sight. As Yellowtail Up drifts back, with the current, to the school of fish, the larger bite size chunks, of attractant in the cloud, entice the fish and stimulate their natural competitive nature to feed. As this happens the school of Yellowtail Snapper will move in closer to the source of the chum… your boat! 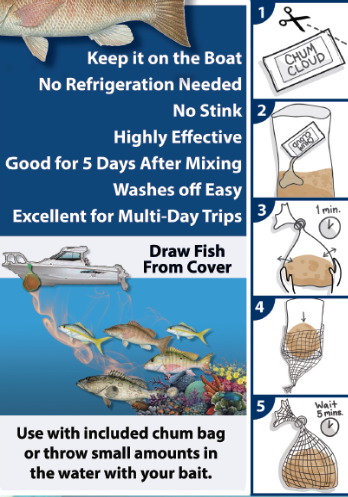 Yellowtail Up is highly effective for Yellowtail Snapper, Mangrove Snapper, Mutton Snapper and it will also draw in all types of bait fish, Grouper and other opportunistic feeders. In many cases the difference between success or failure, when fishing, comes down to the use of feeding stimulants. 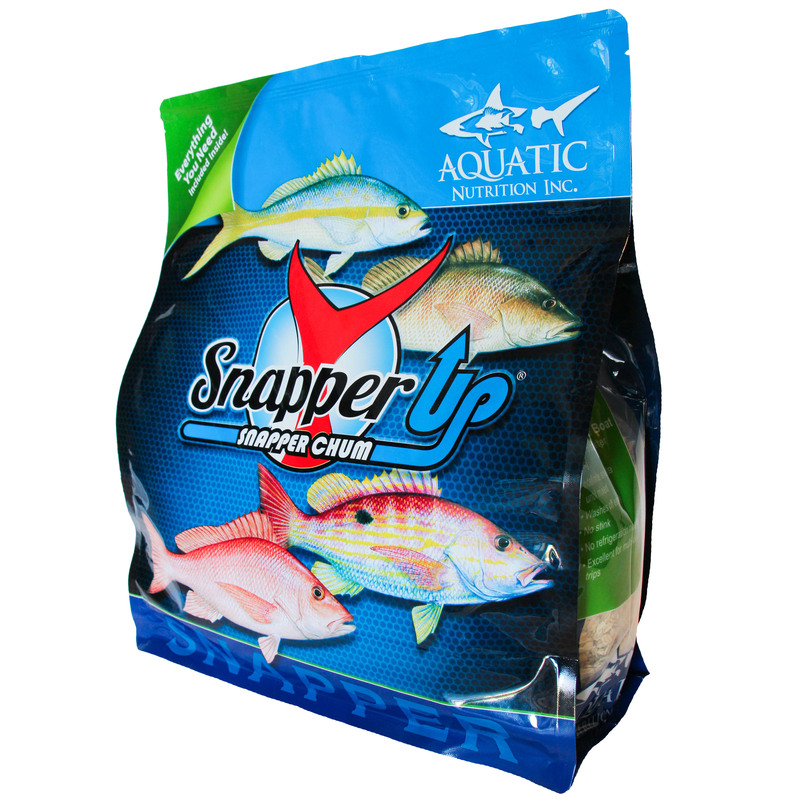 Yellowtail Up Snapper Chum is a mix of various Baitfish, Shrimp, Squid, Clams, Menhaden & Pogey Oils, Rolled Oats and other powerful attractants all combined into an easy to use Chum that gets fish feeding. It draws them away from cover and helps you cath them! It is Made in USA. 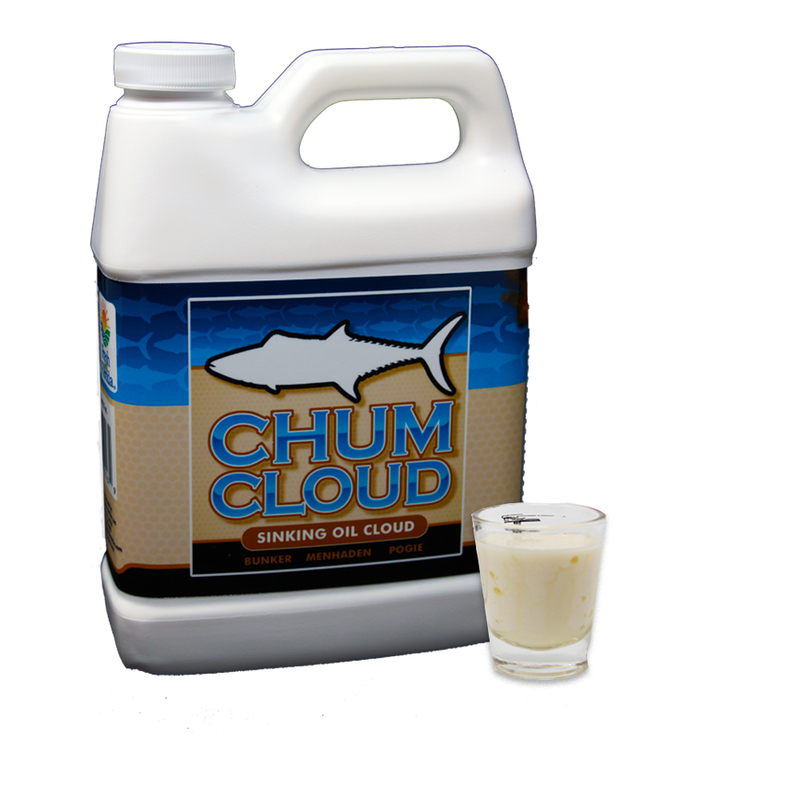 Includes Chum Cloud activator/Scent Liquid. 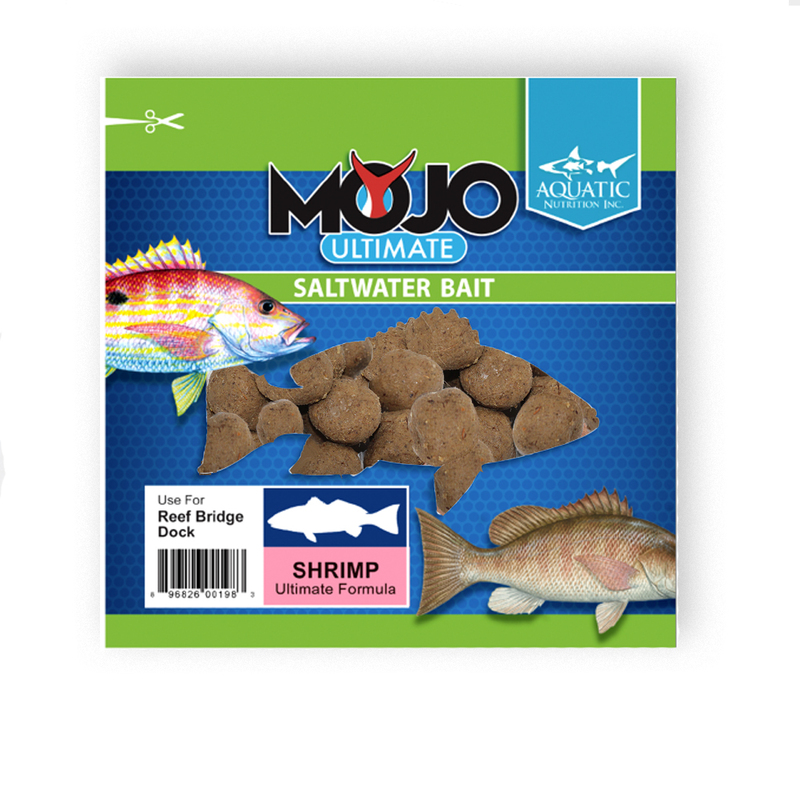 This convenient, shelf stable, non frozen product is based on time tested commercial formulas utilizing rolled oats coupled with Shrimp, Squid, Fish, and Bait-Fish Oils. 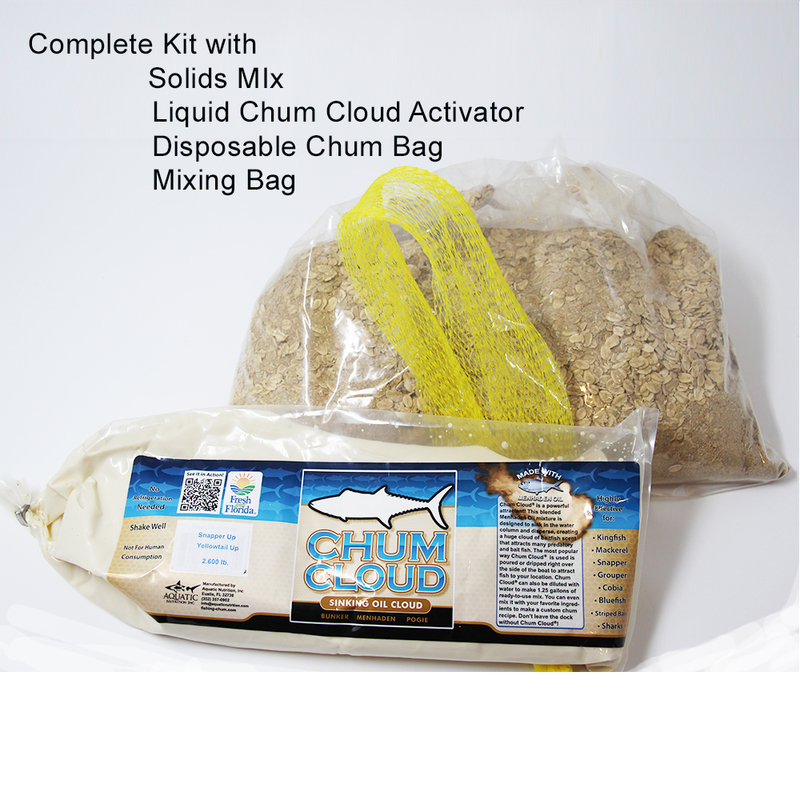 Add the chum mixture to the included chum bag by placing the plastic bag inside the net. Grip the bottom of the plastic bag and roll out the chum into the net without even touching it. Hang the bag over the side of the boat. Place on the front of the boat if the current is strong. This allows the chum to sink further while being closer to the boat. If the current is less, hang off the back of the boat. A kit of Yellowtail Up lasts 90 minutes regardless of the water temperature. Vigorous up and down movements due to rough seas will cause a heavier flow of chum. This non frozen chum disperses at a continuous rate. ● The non-mixed chum may be stored for years. Mixed chum may be refrigerated for a week or more.